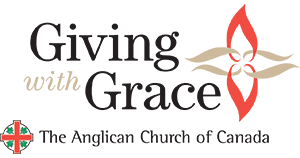 The diaconate of the Anglican churches is an historic order, with roots in the ancient church, adapting to the needs of the church and the world in our own age. Like the other two orders, the episcopate and the presbyterate, it is a gift from God for the nurture of God’s people and the proclamation of God’s gospel. It is closely linked with the ordained diaconate of other ecumenical bodies, especially the Roman Catholic, Orthodox, and some Methodist and Lutheran churches. filled with grace and power through ordination. Deacons function in ministries of liturgy, word, and charity. 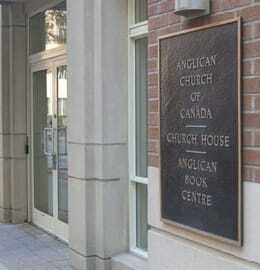 They serve directly under the bishop of a diocese and help to carry out the bishop’s ministry. Bishops normally assign deacons to special responsibility for mercy and justice. 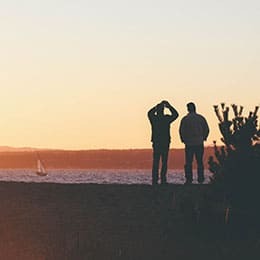 Dioceses usually require that prospective deacons already serve in specialized ministries among the poor, sick, and oppressed. Once ordained, deacons exercise leadership among the faithful, encouraging, training, and organizing them for various ministries. 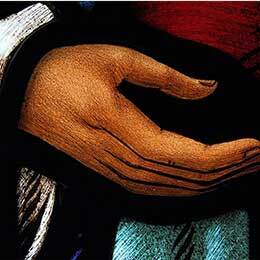 In many ways the vision of the historic diaconate has become a reality in our time. 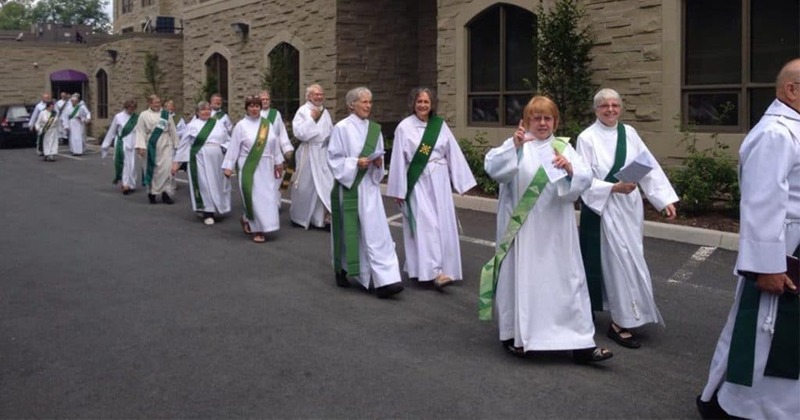 Iona Report – Discrepancy in the practice and understanding of the diaconate among dioceses led the Faith, Worship, and Ministry Committee to form the Task Force on the Diaconate in 2014. 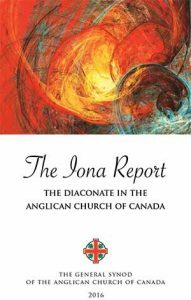 After a close study of existing resources, the task force released The Iona Report, which identifies knowledge and skill areas that can be adapted to local conditions while providing consistent guidelines in how deacons are selected, used, and understood across the Anglican Church of Canada.